It’s the UK music industry’s most enjoyable night out – and it’s back for 2018. The A&R Awards in association with Abbey Road Studios will return in November at a swanky new venue – the De Vere Grand Connaught Rooms in Covent Garden, London. Taking place on the evening of Tuesday, November 6, the UK-focused event will bring together the very best creative talents working on the commercial side of the British music business. 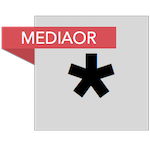 Finalists will be announced in a couple of months, selected by Music Business Worldwide’s global network of esteemed industry allies. Platinum and Gold tables are available to purchase today, but are expected to sell out fast – check out the official A&R Awards 2018 site through here for more details. A run of fantastic sponsors will be announced in the coming weeks. If you are interested in our remaining sponsorship opportunities, please contact Dave@musicbizworldwide.com. 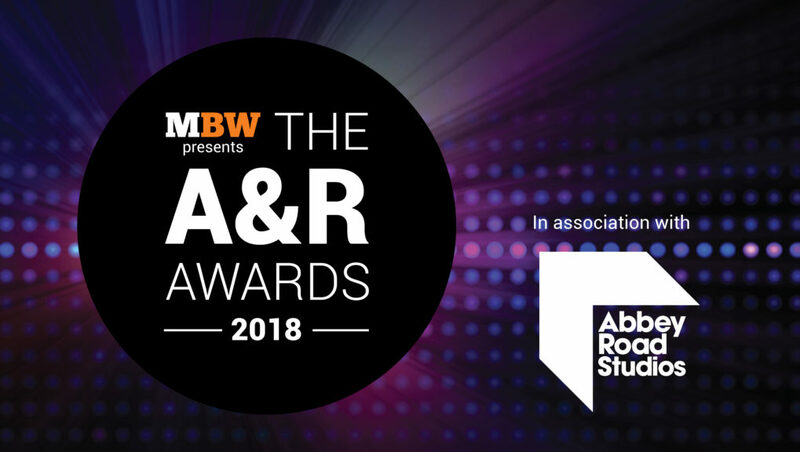 MBW is proud to present the A&R Awards in association with Abbey Road Studios, who return to support the event for a third consecutive year.